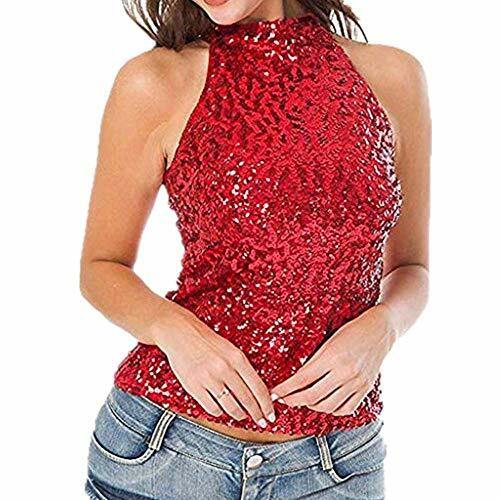 Size:S ---US Size:4 ---UK Size:8 ---EU Size:34 ---Bust:60-88cm/23.6-34.6" ---Length:32cm/12.6"
Size:M ---US Size:6 ---UK Size:10 ---EU Size:36 ---Bust:64-92cm/25.2-36.2" ---Length:33cm/13.0"
Size:L ---US Size:8 ---UK Size:12 ---EU Size:38 ---Bust:68-96cm/26.8-37.8" ---Length:34cm/13.4"
Size:XL ---US Size:10 ---UK Size:14 ---EU Size:40 ---Bust:72-100cm/28.3-39.4" ---Length:35cm/13.8"
Stylish and fashion printed Blouse make you more attractive, Perfect for Daily Casual, Holiday, Dating, Night Out Party, Cocktail Party, Christmas Party and other Special Occasions. Easy to pair with boots, jeans, skinny leggings for a trendy look in spring, autumn and winter. Features: Casual style showing your unique charm and vitality, add a sense of elegance and style. The casual long-sleeved pullover feels soft and comfortable, and You will love it when you receive it. If you have any questions about this product by NUWFOR, contact us by completing and submitting the form below. If you are looking for a specif part number, please include it with your message.